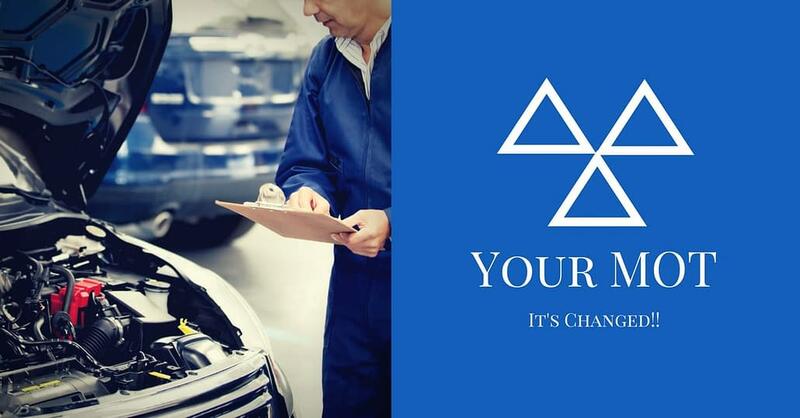 MOT Changes | How the MOT changes effect you? You are here: Home / News / Latest News / How do the MOT changes effect you? The MOT test changed on 20th May 2018 for the first time in a long time! So, these MOT changes mean that there are now new defect types, stricter rules for diesel car emissions and some classic cars aged 40 years and above have become exempt! The changes affect you most if you are the owner of a diesel car, van or vehicle. Now, any defects found during the MOT test can be categorised in 3 ways to show how dangerous they really are, and not all of them will mean a fail. The category we MOT testers give each item will depend on your vehicle’s problem and how serious it is. 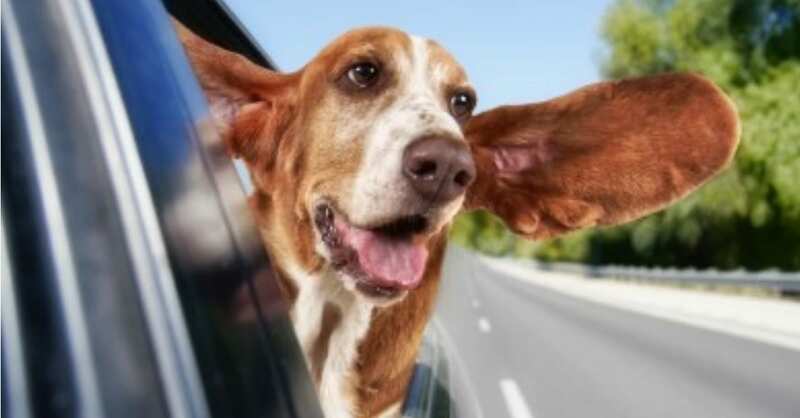 If you drive a diesel car then you may be hit the hardest! There are now much stricter limits for emissions from diesel cars, in particular, those with a diesel particulate filter (DPF). Don’t be surprised when you see your next MOT certificate as along with the MOT changes this has also been updated. The MOT certificate itself is now much more transparent. So, any defects, passes or fails will now be much clearer and easier to understand. Great news -if your car, van or motorhome is over 40 years old and not had any major alterations then you won’t need to have an MOT. Until now, only vehicles first built before 1960 were exempt from needing an MOT. However, the rules have changed so pretty much all vehicles won’t need an MOT from the 40th anniversary of when you registered it or when it was manufactured. You can check the date the vehicle was registered online. However, each time you tax your historic vehicle (even if you don’t pay), you’ll have to declare it meets the rules for not needing an MOT. If you want any further advice about your MOT or how the MOT changes affect you then just get in touch.